Welcome to the 2019 Natick Passion Plunge hosted by the AMVETs! Registration opens at 9:00am. Please plan to arrive before 11:30am. Last year, dozens of brrrave people took the plunge at Lake Cochituate. The best part? After their bodies returned to the normal temperature and the donations were tallied, participants raised over $16,000 for Special Olympics Massachusetts. How much can we raise this year?! 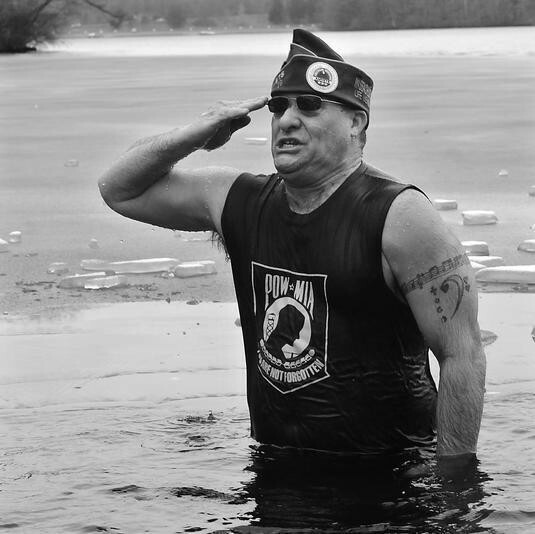 We're back at Lake Cochituate in Natick on Saturday, February 9th, 2019 for the annual AMVETs Passion Plunge. Whether you're a veteran Plunger or getting your feet wet for the first time, you're invited to take the Plunge! 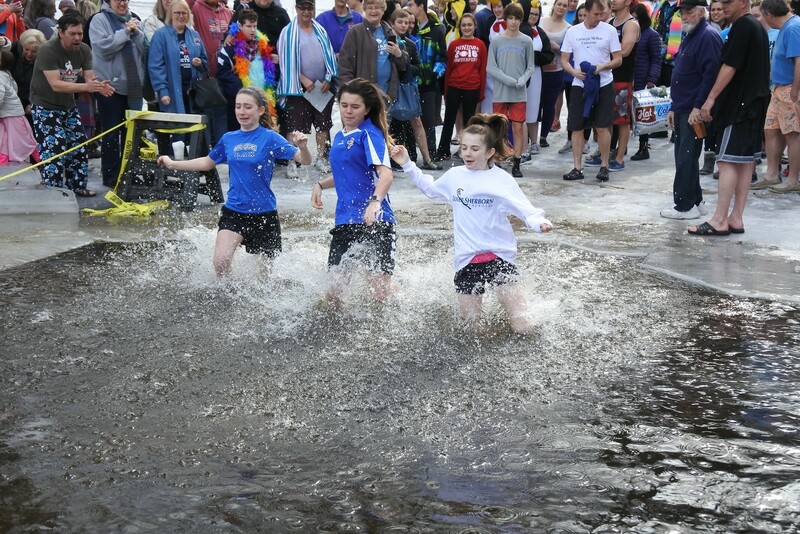 For just $100 in donations, Plungers take a quick dip in Lake Cochituate to raise funds for Special Olympics Massachusetts, the state’s largest year-round organization devoted to sports training and competition for children and adults with intellectual disabilities. Don't forget about all the great raffle prizes including sports memorabilia and gift cards to local restaurants and businesses! Keep an eye out for some of the prizes here. Also, thank you Wicked Local for writing this article on the 2018 AMVETs Passion Plunge! Check it out here. Contact Meghan O'Neil with any questions or call 508-485-0986. Registration is free, but all participants are encouraged to raise $100. However, no one will be charged for the difference.